As a photographer, I’ve spent my entire career three feet away from fame. I’m there with the star, but my perspective is from behind the camera, not in front. I’ve seen what it’s like to be loved and adored by the public, as well as all the perils, responsibilities, and loneliness that can come with that love. I’ve always had the utmost respect for my subjects and what they have to go through to maintain their fame. A photographer’s goal is to make what can be an uncomfortable situation comfortable, so you can create images that are honest. I’ve always tried to do that by first establishing a personal connection. Only then, after we connect at a human level, will my camera be welcome to document the relationship. Once my subjects feel safe in front of my camera, then they allow me to capture and share a part of them that few get to see. I’ve always looked for images outside of what the artist wants to portray, and I look for the ones that can show who they are as people, not just celebrities. 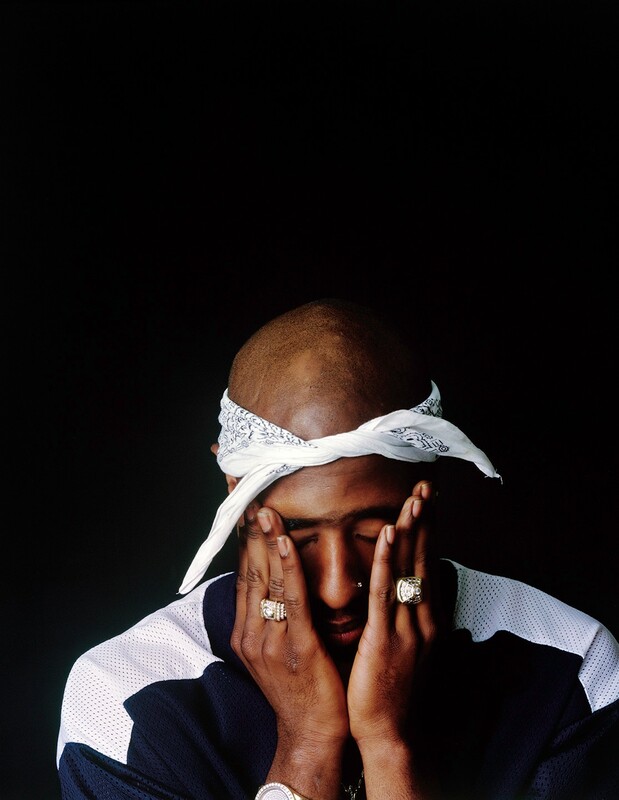 Over the years, people have always said that my images of Tupac let them see a side of him beyond the Thug Life image, more about the human being. Before he was loved by the world, he was a young man trying to make his way in a society that is extremely cruel to the less fortunate. 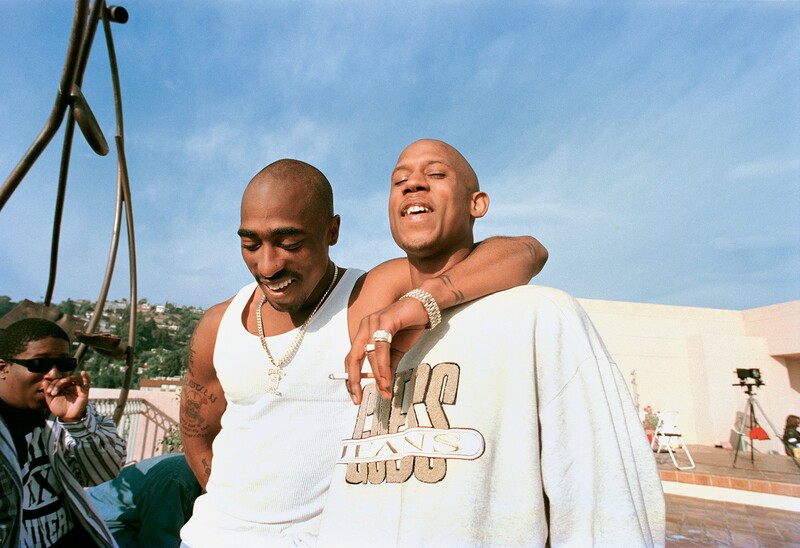 He made it his mission to speak for those in his community who needed to hear “keep your head up!” As I travel the globe, I’m amazed at how many people have told me that Tupac saved their lives. His words and passion inspired a generation, and these pictures that we created together help to keep that inspiration alive. It’s always sad when people die young, but if you leave behind the kind of legacy that Tupac did, you never actually die. You remain forever in the hearts and minds of people for generations to come. I knew that about him when we first spent time together in Atlanta, Georgia back in 1994. We both knew the importance of images and we set out to do a thorough job, not knowing what the future would hold. He died two years after that meeting in Atlanta, but his words and these images are all part of his lasting legacy. Even with all the childishness — which I believe was age appropriate in a lot of ways—when you throw power and money in there, even with all that, he had a lot of care and love for his community and for the less fortunate. He always spoke on behalf of black people who were struggling. Even though he wrote songs that many would consider typical hip-hop party music, he also included a lot of black empowerment in his lyrics — “Brenda’s Got a Baby,” “Dear Mama” — which I believe is why women liked him. They loved him because he was real and he cared. We knew the silly side of him too, but who isn’t silly at the age of twenty five? So that never surprised me when he did the zany stuff. He was young and full of power in a world that’s biased against blacks, so what do you expect? Normally when I would see Tupac, I would always think of him being on blast — excited and moving at a hundred miles an hour. But when I first met him he wasn’t really like that. 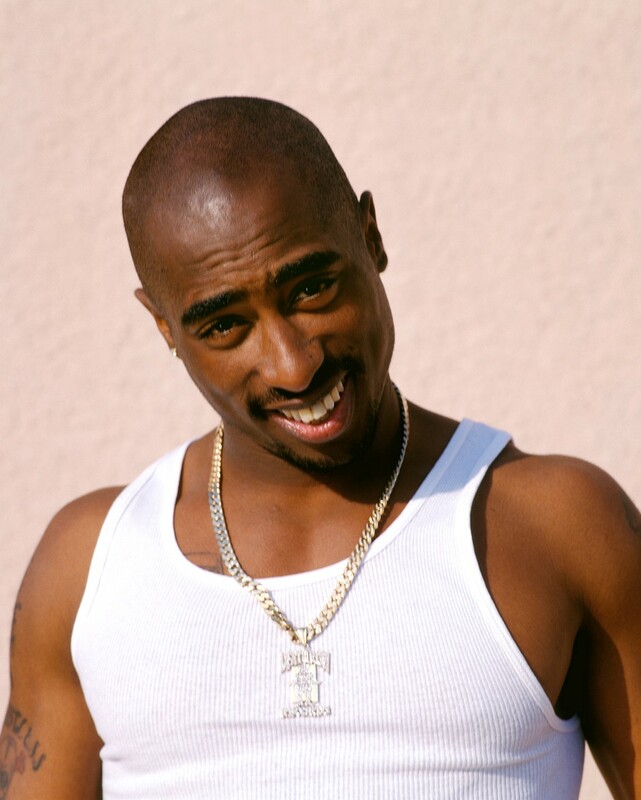 It’s funny how everyone always thinks about Tupac and the ladies, but I never really saw him chasing women that much. He was much more focused on his mission. I think that’s what made him stand out so much from his peers. Because while everybody was partying, this man was trying to make sure he created his legacy. And so here we are decades later talking about the man as if he’s still around. I don’t think you can take lightly the fact that this is two decades later and we’re still talking about this man. After we finished his first Source cover shoot in Atlanta, we went back to his home in Stone Mountain, GA to hang out. He called me aside and showed me his entire gun collection in his bedroom—all his AKs, banana clips, Glocks, everything. Then he moved a picture on the wall in his bedroom, revealing a bullet hole. This was from when he fired a shot in his bedroom because he was on probation and prohibited from going to the firing range. We all laughed afterwards. We would’ve all been in our 40s together, but he never got to his 40s, he didn’t even see his 30s with us. So that’s quite a body of work and experience that he put in during his short time on this Earth. He was one of the few stars who could cross over without compromising his roots. 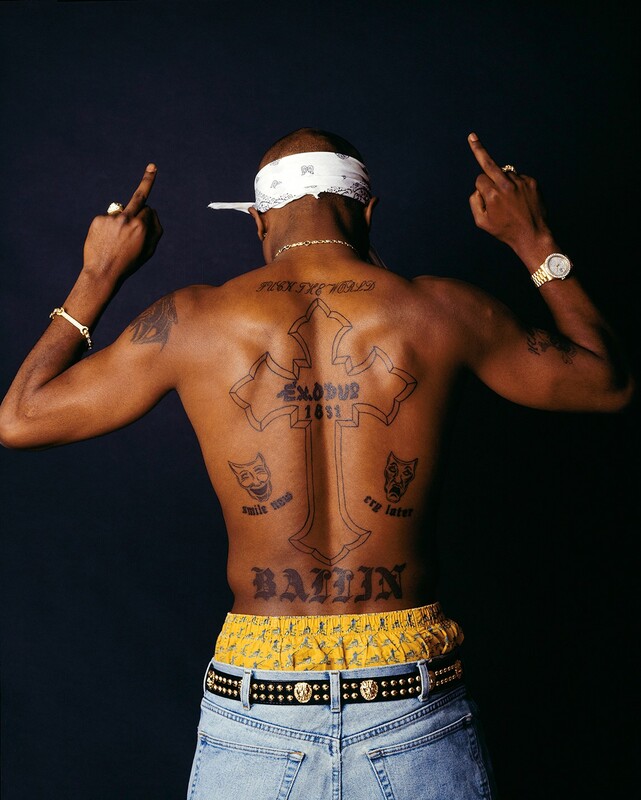 Tupac wasn’t going to compromise, that wasn’t him, but Versace still wanted to use him for their campaign. It’s funny when I see rappers trying to do that sort of thing. I think when you start to move in those commercial circles they make you change yourself to fit. You lose your authenticity, but Tupac wouldn’t allow that of himself. He took the streets with him wherever he went. 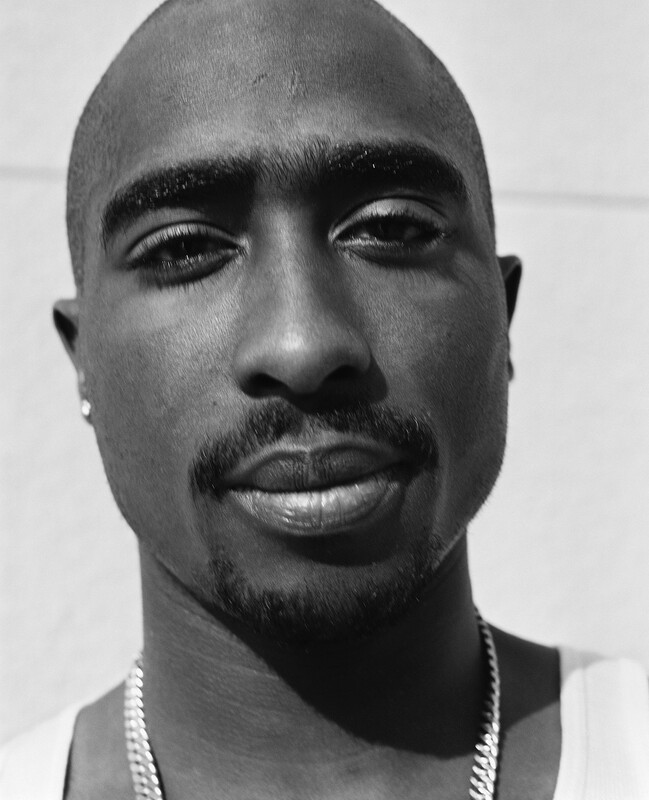 The portrait shots of Tupac, like the one that’s on the cover of the book, were actually done with a 4x5 camera, which is a view camera. It’s the camera where you put the curtain over your head to focus. It’s large format. It sits on a tripod, and you put the film in, come out from behind the camera, you click it, then you switch the film. Kind of like the old style cameras. 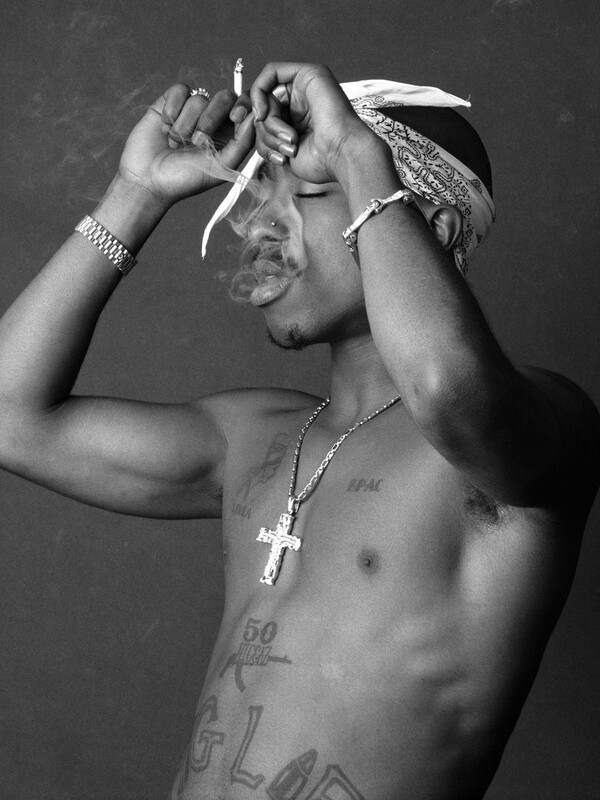 At that session in Atlanta, I photographed Tupac with my 4x5 with no assistant. It was just me and his people. When you shoot using a 4x5 you’re really very close to the subject. I was no more than three or four feet from him. I’m there but the gap between us is the camera, even though I’m right there with them. When you’re that close to someone frame after frame, that’s really how they get to know you. You’re almost breathing on each other, and I’m telling him, ‘Lift your head, bring your eyes down.’ I’m giving him instructions so he can look better. 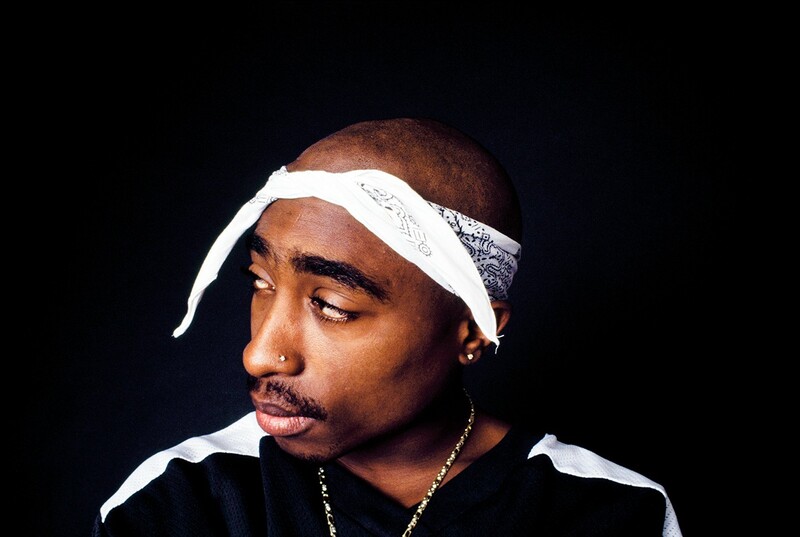 Everybody knows the Thug Life Tupac, and we know that well. But they don’t know the Tupac in the quiet moments. Like that picture of him tying his bandana over his head, the profile shot. That’s an outtake. He was fixing his bandana with a cigarette in his mouth but he was relaxed enough around me where I could just photograph him. 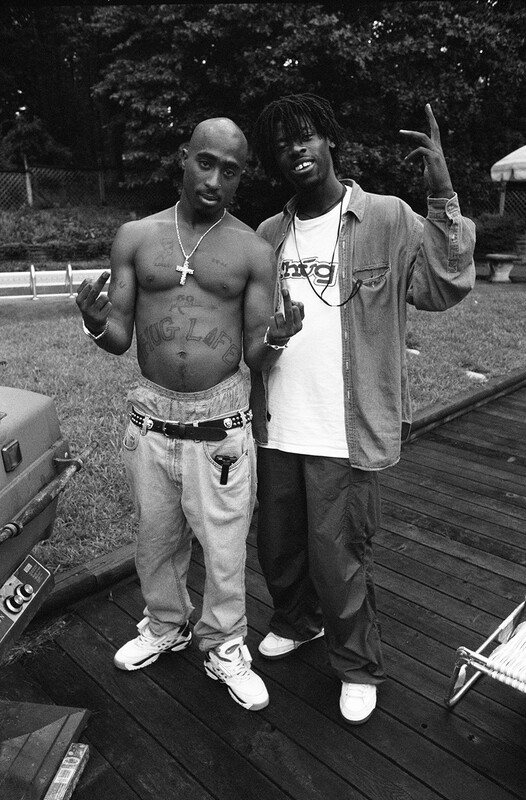 As a result you see a picture of a much more gentle Tupac. For me gentle and soft are not the same thing. Tupac was gentle but you wouldn’t dare step to him. He was prepared to take it where it needed to go. He wasn’t afraid. That’s who he was to me, and we got along from the first time we met. We were cool, so I got access to him that no one else could get. When I set out to take these photographs I knew they were important. I wanted to make sure the images stayed within the community. I wanted to make sure the person who created them was from the community. Historically that never really happens. Most of the visuals of the greats are owned and controlled by other people. That’s tricky because then they can put their interpretation on it. But when you look at my photographs, I’m there with them. I’m one of them even though I’m an observer. I was close enough to live it and I had the skills to document and record it. I had four sessions with him, and since we were close he let me in close. It’s friends hanging out with friends and there just happened to be a camera present. You can see the closeness and the warmth because I didn’t really look at my subjects as just celebrities. I saw them as young black guys like me. It allowed me to get closer and it allowed them to be comfortable and just be who they were. I offered no judgment. I was just there to document and make people look good. 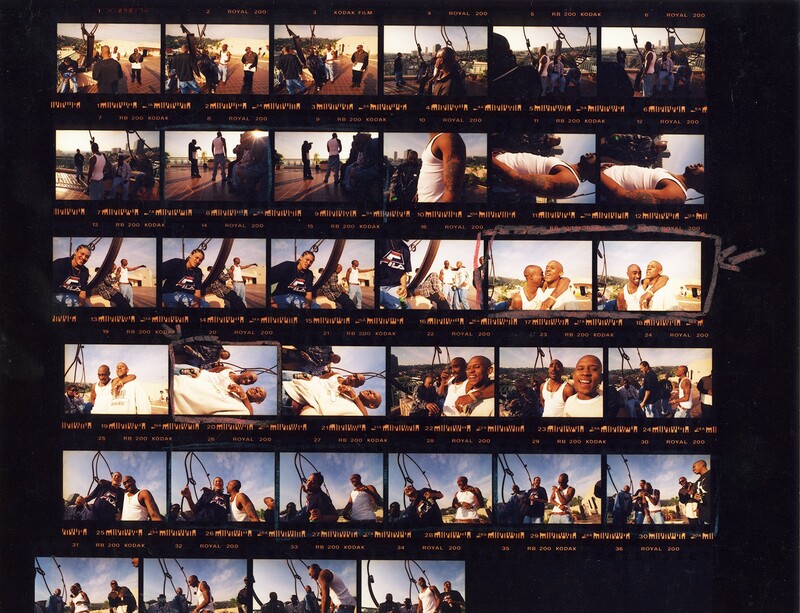 Even though I was the creator of these images, I’ve always felt more like the caretaker of them, because he was the world’s Tupac, not just my photo subject. He burned bright when he was here and his flame continues to glow. 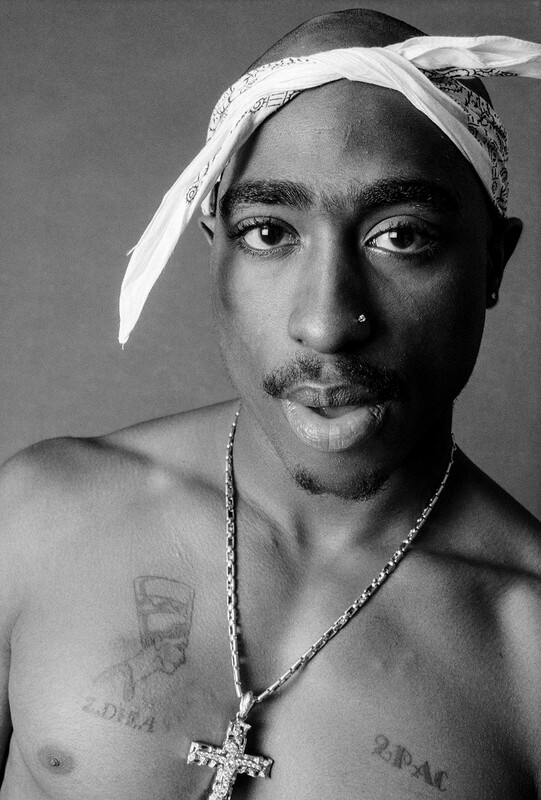 Thank you for being the voice of the voiceless, Tupac. Rest in peace, brother. If you enjoyed reading this, please click the ♥ below. This will help to share the story with others. 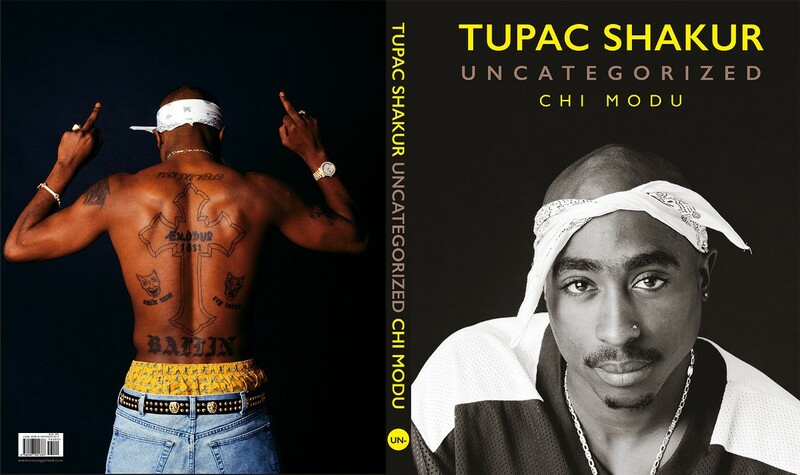 Excerpted from Tupac Shakur: Uncategorized by Chi Modu, a 200-page hardcover book featuring over 100 powerful images of Tupac Shakur. For more information and to order, visit Uncategorized.